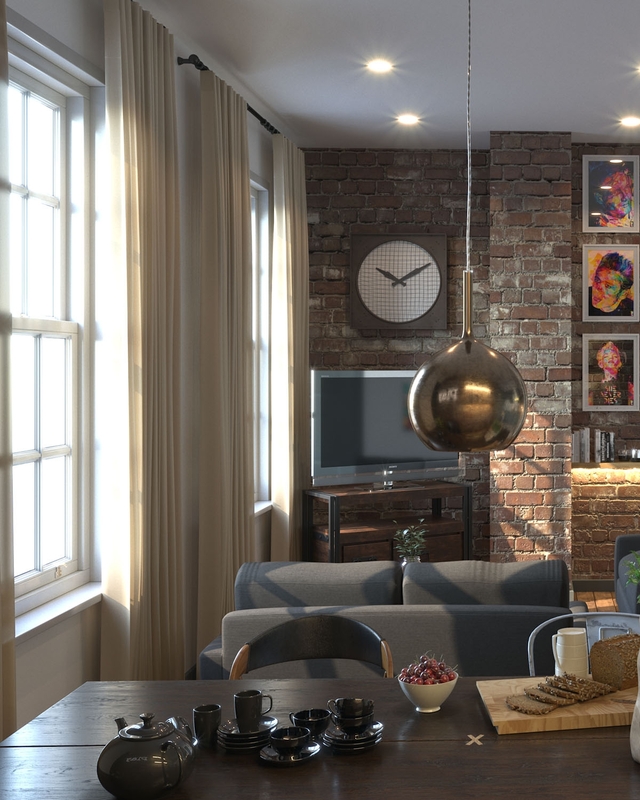 Living Brick Ltd is a property development company founded with the primary objective of undertaking both new build and refurbishment projects in the residential sector. The size and detail of the scheme is key to ensuring that the company DNA is in every project we undertake given our commitment to detailed specification and urban design. "Living Brick Ltd is a property development company founded with the primary objective of undertaking small to medium sized projects in the residential sector. The size of the scheme is key to ensuring that the company DNA is in every project we undertake given our commitment to detailed specification and urban design."